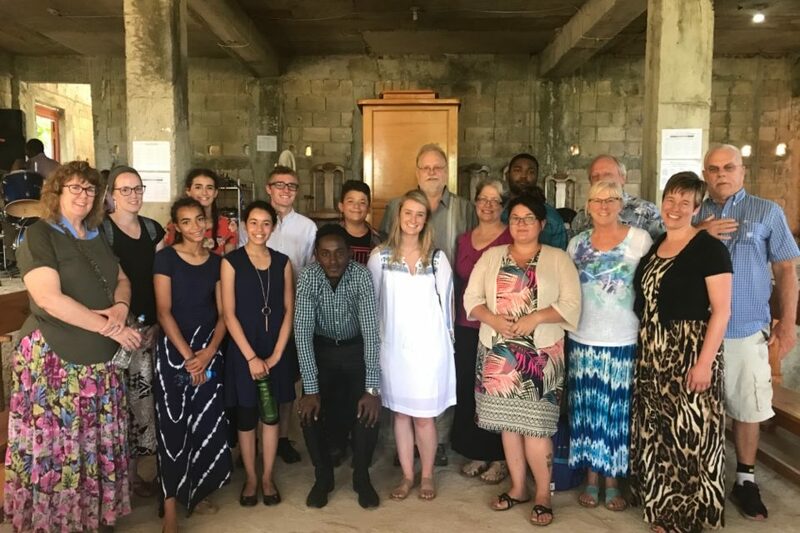 During the summer of 2018 a group from our church went to Carrefour, Haiti. We stayed and played with the children at the Good Shepherd Orphanage. 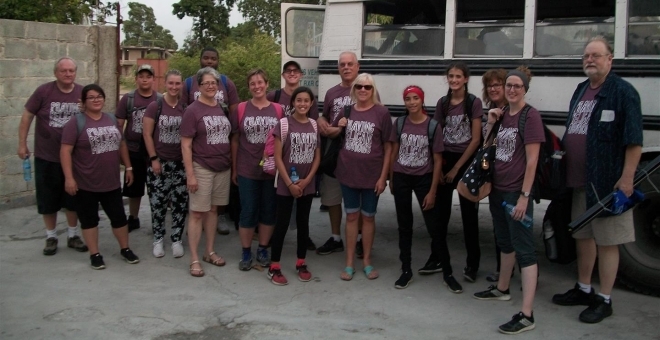 We also worked doing outreach and community clean-up with Pastor Evan’s church, Legliz Pot Etwat (Church of the Narrow Gate), in Gresseir, Haiti. It was a life-changing experience. 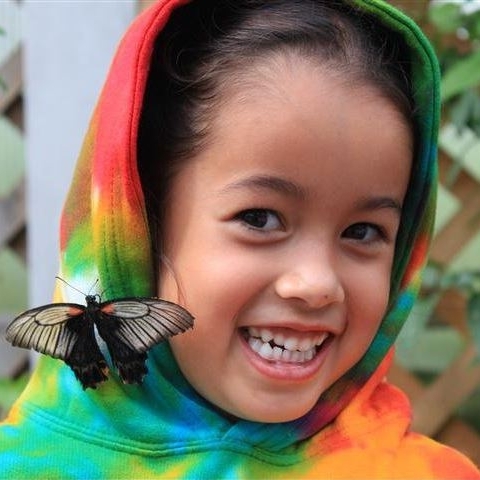 Click on the video below to see some of our adventures.